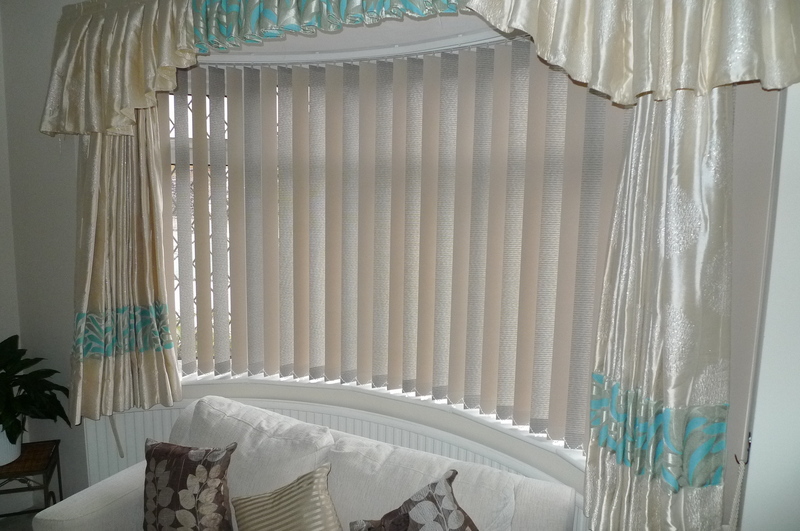 About Us – Window Blinds Leicester. Multi Colour Curved Vertical Blind. You can use the colour scheme around your living room and co ordinate your 5 section bay window using multiple colours to your vertical blinds. © 2019 Colourfulblinds. All rights reserved.